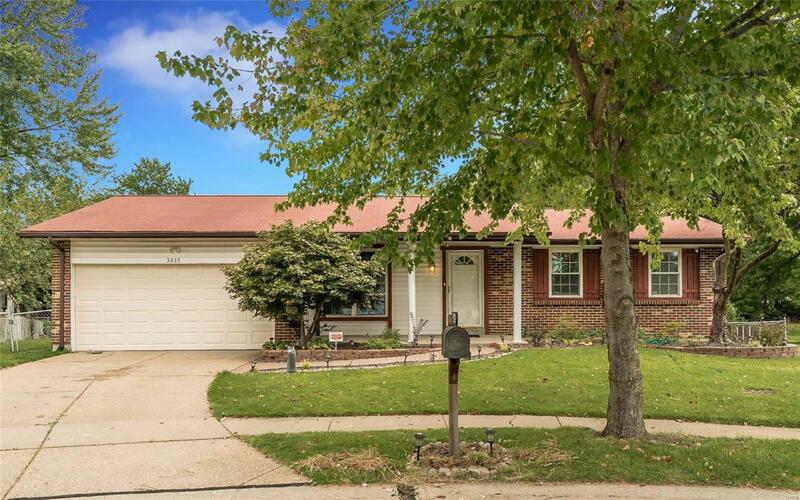 Do not miss the opportunity to make memories with your family for the upcoming 2018 holidays in this ranch style home on a quiet nice cul-de-sac in Unincorporated Florissant Mo. 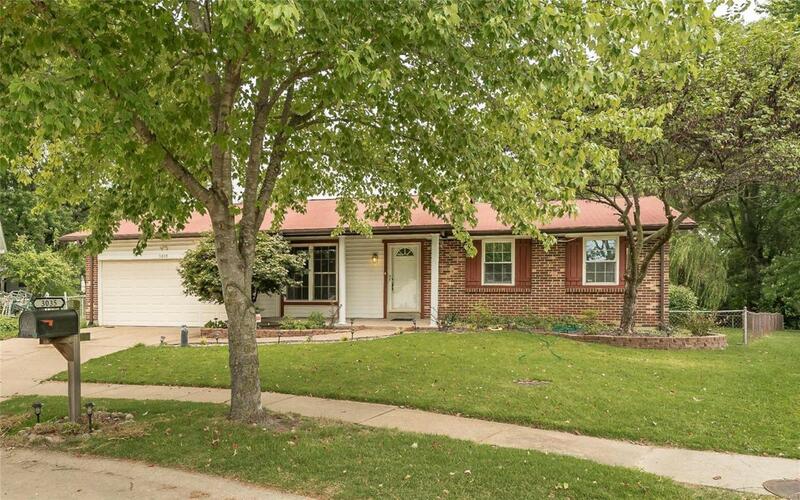 Come see the very generous 3BR 2 full baths 2car garage HOME. There is an OPEN STAIRWELL W/STAINED OAK HANDRAIL which leads to lower level off the family room. 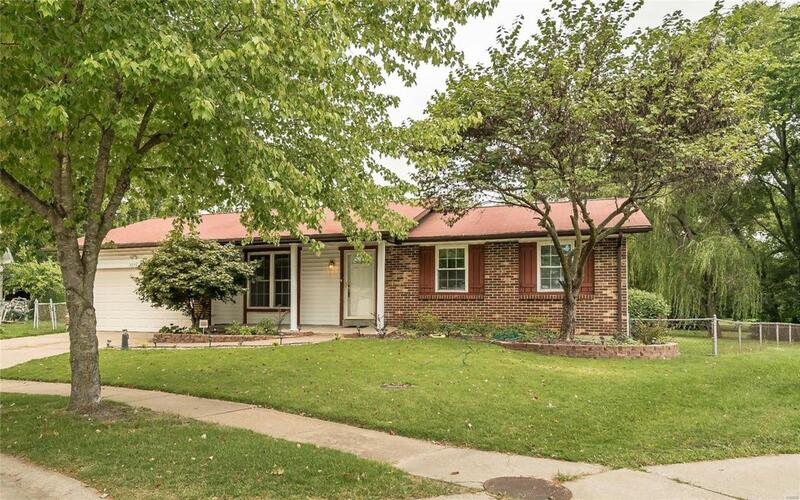 Looking for excellent entertaining space on the exterior? 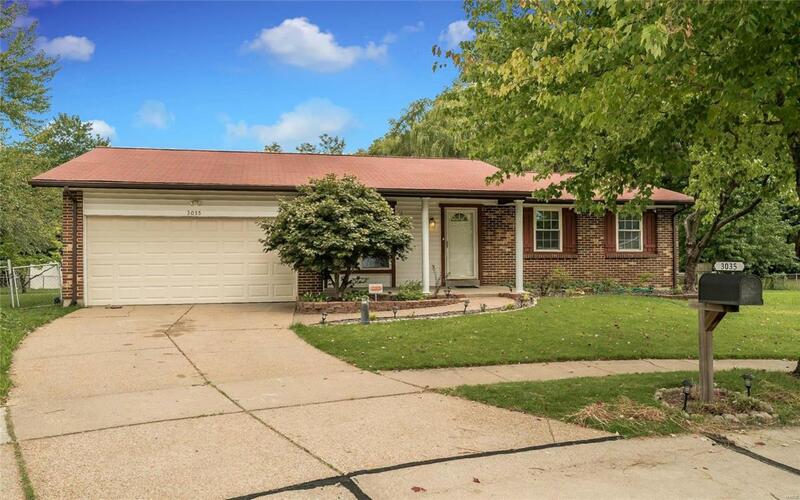 Your family will love the COVERED DECK off the kitchen (which is eat in) with an oversized FENCED BACKYARD. Don't wait, get your tour scheduled FAST! !